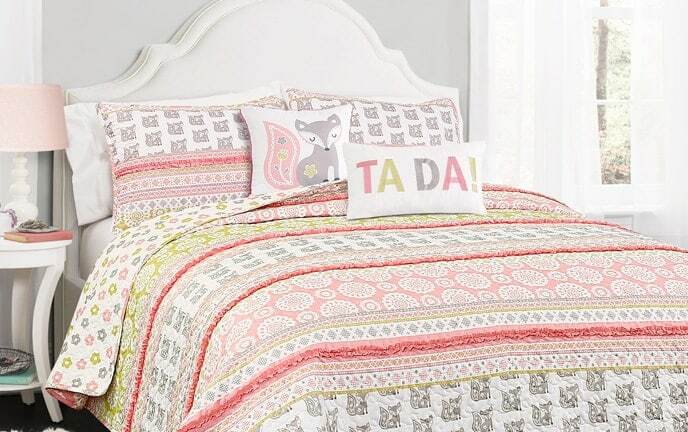 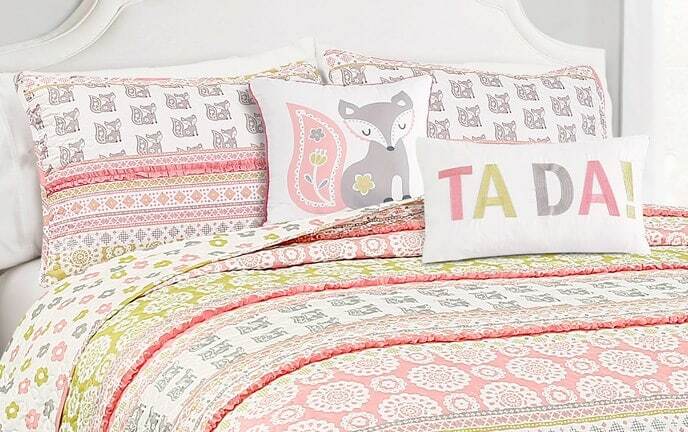 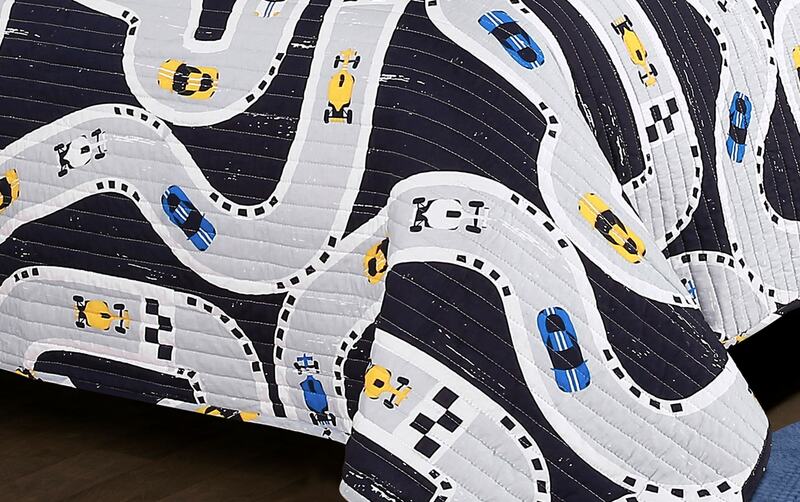 Perfect for that first big kid bed, my Racetrack 2 Piece Twin Kids Quilt Set will wow your little guy! 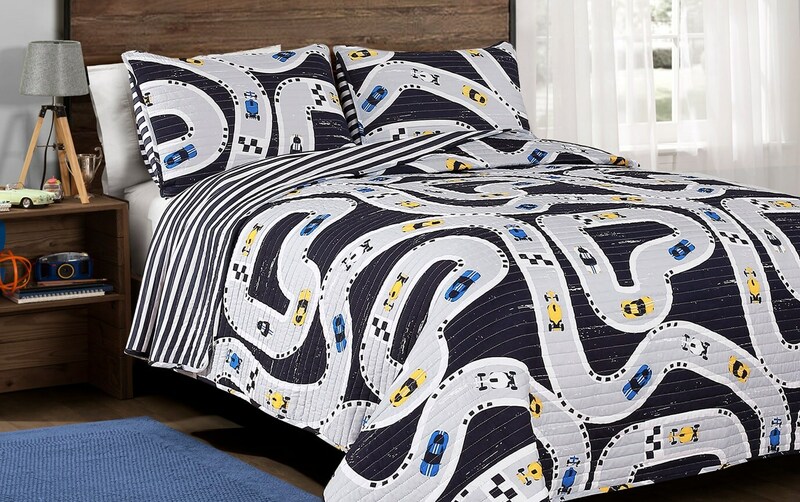 Made of soft cotton, this quilt features a black and white motif dotted with yellow and blue race cars. 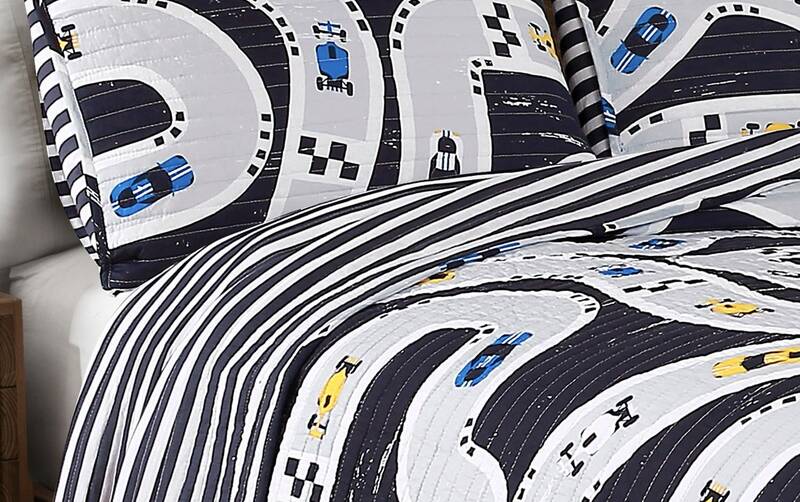 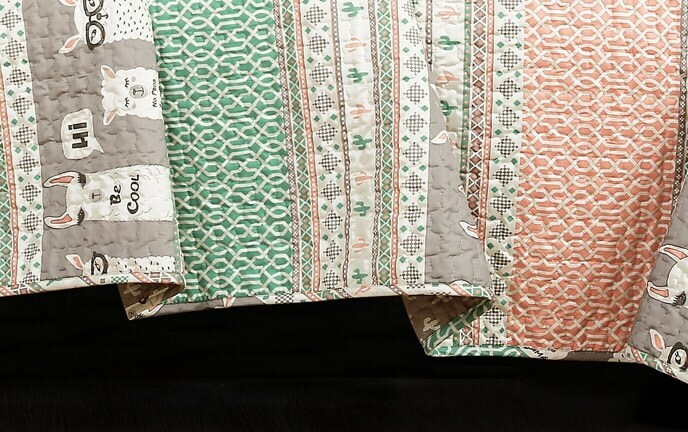 Flip it over to show off a simple thin stripe pattern! 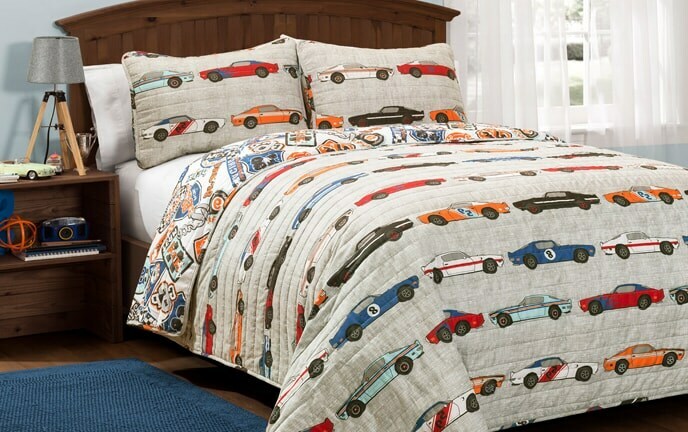 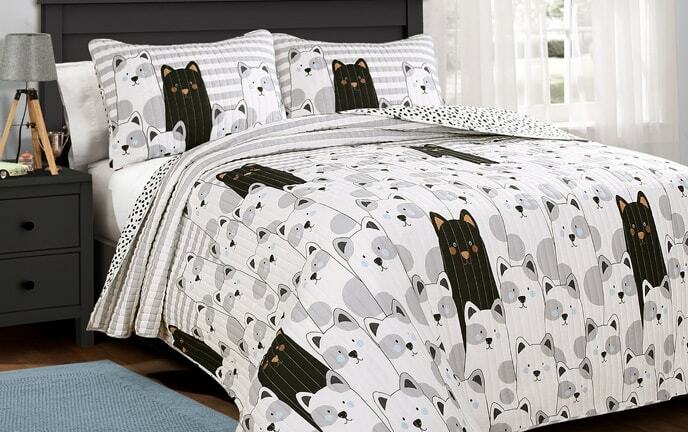 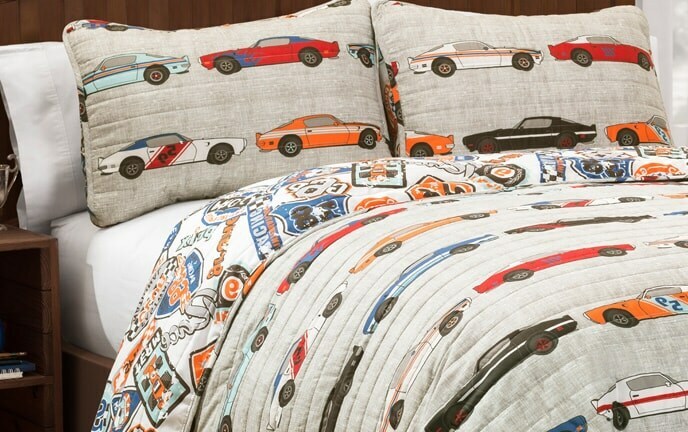 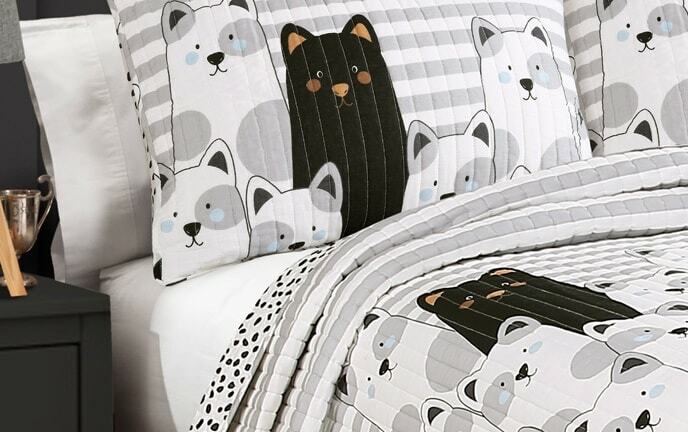 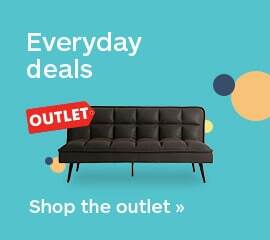 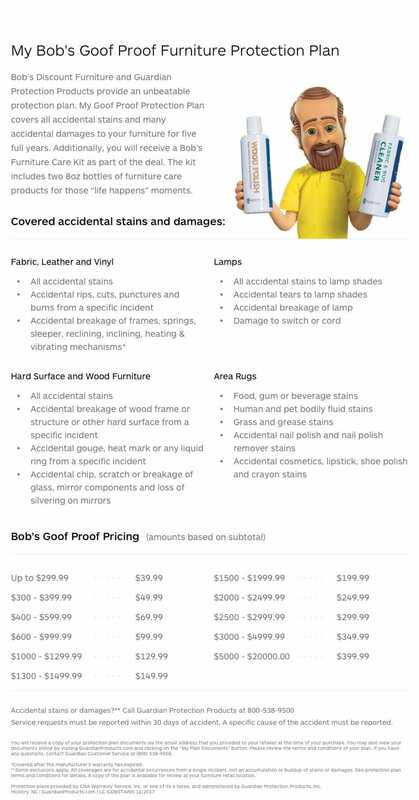 A matching pillow sham completes this set for your car lover!